Epic epic movie! It really put an interesting perspective to the mafia life in America in the 1940s. The pace is slow and really lets you soak in the detail. The relationship and hierarchy between all the mobsters is very well made. I'm extremely impressed on how good Francis Ford Coppola got is all into this movie. Normally I'm not fond of long movies, but in this case I'll make an exception, just to enjoy this masterpiece of a well made and well played movie. 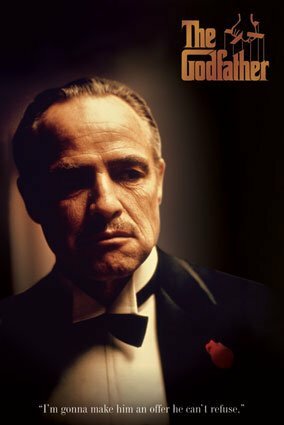 I would very much recommend this movie to any person who might have an interest in the mafia world, life in America in the 1940s or just people who enjoy an really good movie.